Our town's residences and business are all metered. 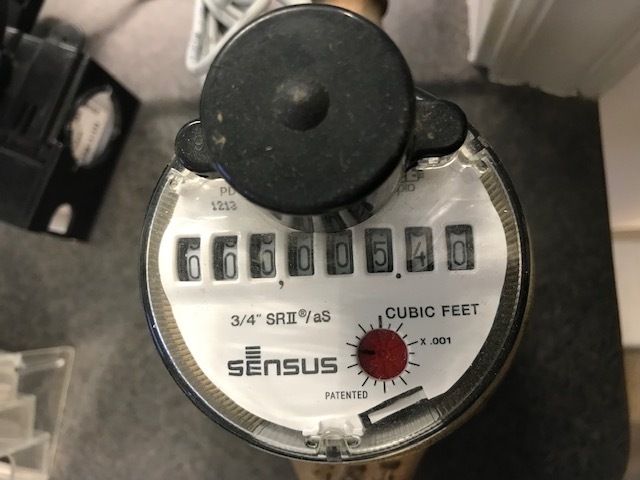 Meters are read monthly toward the end of each month. Each unit is measured in cubic feet and one unit is equivalent to 748 gallons of water.